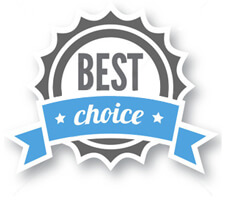 Important: If you need Mobility Accessible Room, please make sure to select one from the rates and packages options. 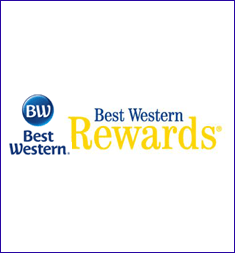 Our loyal guests at The BEST WESTERN Sonora Inn & Suites Hotel located in Nogales, AZ (85621) recognize us for our excellent guest service. Being located in cross border city as Nogales, we cater to a lot of seasoned travelers. We know that a bit of extra care can make a huge difference! We will make our best to accommodate your special requests in order to make your stay remarkably comfortable!